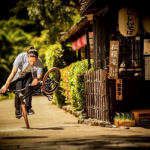 Skateboards and BMXs, I’m sure you’re all aware of the artistic side of Japan street scenes. That being said, how come it all looks so cool? Well, it’s really thanks to the brilliant talent of the photographer. Read on to discover the Instagram accounts of three photographers like this. This is a shot by Noriyuki Watabe, or DB nori as he is also known. His works cover items such as skateboarding, FMX, and BMX shots. His photos focus on this subject matter probably because he is a former extreme sports player himself! It is because of artistic photographers like Saioh that the Japanese street scene has grown to what it is. Jason Halayko is a professional photographer from Canada who captures the art of Japanese street photography. 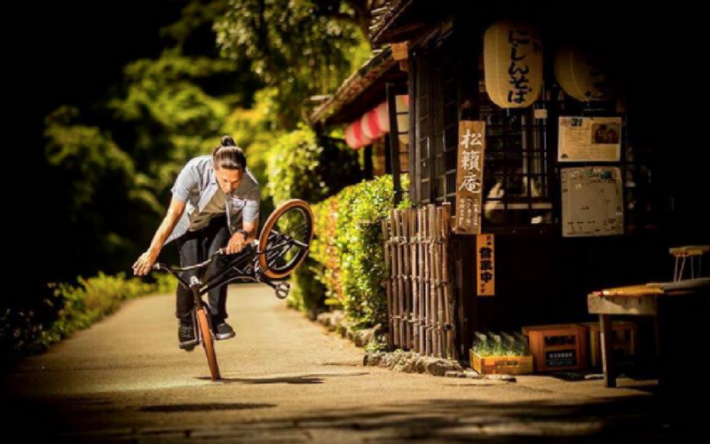 He has joined up with companies such as Red Bull and G-Shock for the ultimate Japan street photography project.